Some of the results were compiled into an infographic that highlights which brands perform best and how each industry uses Stories to drive action and engagement. 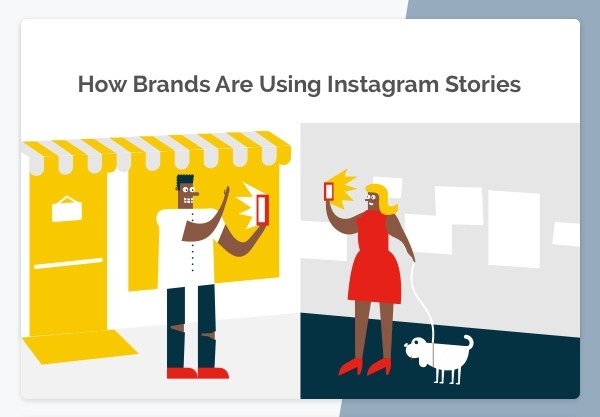 For instance, most brand Stories (59%) lead to a shoppable page, explains the infographic, with 23% driving to other social platform, and 10% to a blog post. Over one-third (36%) of brand Stories promote a product, 14% consist of an influencer takeover, and 5% are how-tos.